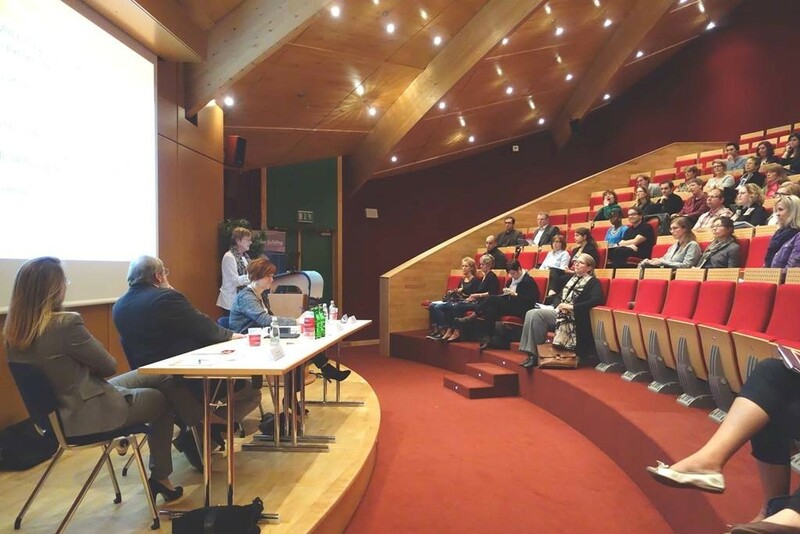 1/10/2014- The national EMIN conference “Guaranteed minimum income as a Tool to fight Poverty?” was held in Luxembourg. At first, Christine Mayer the Economic Chief of the European Commission’s Representation in Luxembourg, made an introduction about fighting poverty in the UE and underlined the importance and relevance of such a European Minimum Income Network. Anne Van Lancker, EMIN policy coordinator, described the EMIN project in detail and presented the EU roadmap towards progressive realization of adequate and accessible Minimum Income Schemes. 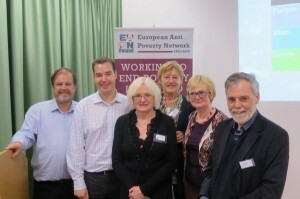 7/10/2014- Czech Republic held their National EMIN Conference on the World day for Decent Work. The Conference was held under patronage of the Vice – president of Senate Mr. Zdeněk Škromach. In his opening speech, Vice-President of Parliament Zdeněk Škromach reviewed developments in Europe and the Czech Republic since the resolution “The role of minimum income in combating poverty and promotion of social inclusion in Europe”, adopted by the European Parliament in the 2010 European conference at the same time committed to efforts to reduce the level of poverty in the Strategy for 2020. Despite being in Europe, a strong focus on poverty reduction, the poverty rate is still rising. 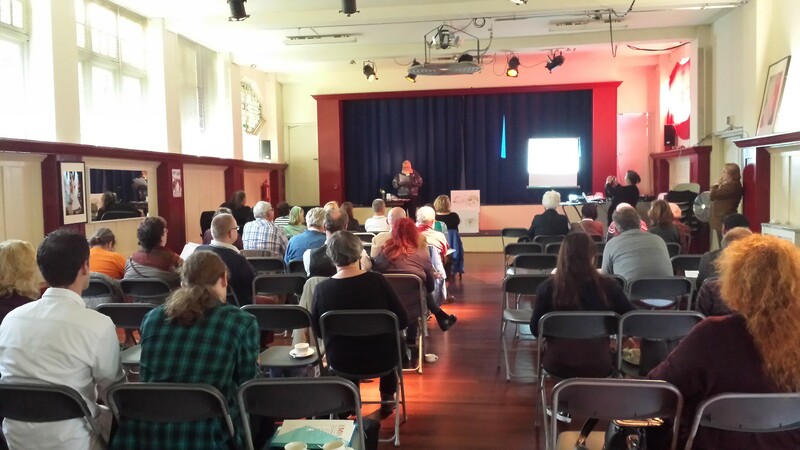 7/10/2014- The Irish Round table was built on the Report on Minimum Income in Ireland by Robin Hanan and Audry Deane.